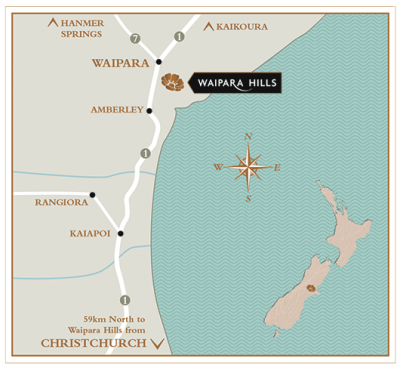 Marlborough is located on the North Eastern coast of the South Island. It is protected from the prevailing westerly weather by the stunning Southern Alps and cold Southerly winds by the inland Kaikoura ranges. This produces a climate low in rainfall at 765mm's per annum, with one of the highest sunshine hours in the country. The maritime influence means we have a cool climate with an average summer temperature of around 25 degrees Celsius. 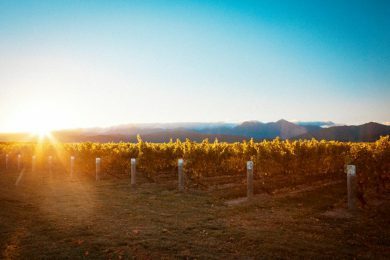 This coupled with our relatively recent alluvial clay soils formed by the Wairau and Awatere rivers makes Marlborough the perfect place to grow Sauvignon Blanc. 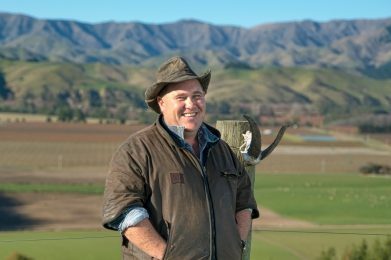 Born and raised on a sheep and cropping property in Marlborough, Nev is the fifth generation from a Marlborough farming family all in viticulture today. Nev was involved in planting and developing the Woolshed Vineyard and has been working for the company since April 2003. He always knew he would have a farming career and thrives on the different challenges that every growing season offers. He cannot remember two seasons ever being the same.